is a renown international workshop, which brings together the world experts in the field of silicon particle detectors. This is its 7th edition with previous editions held in Trento, Manchester and Barcelona. 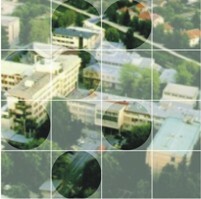 This years edition is held at Jozef Stefan Institute, Ljubljana, Slovenia from 29.2.-2.3.2012. 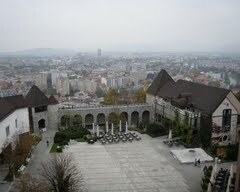 The workshop fee is 140 EUR and includes coffee breaks, lunches, reception and workshop dinner. The fee without workshop dinner is 80 EUR. The workshop is payable in cash at the registration. 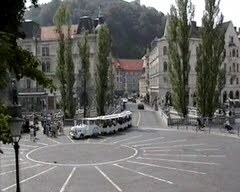 How to get to Ljubljana? The instructions of how to get to JSI can be found here . 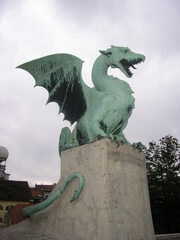 Slovenia is a member of Schengen Europe. You may require a visa for entering Schengen area. The accommodation should be arranged by the participants. 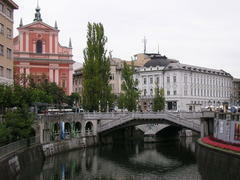 The Ljubljana is a relatively small city where most places can be reached by foot in 30 min. 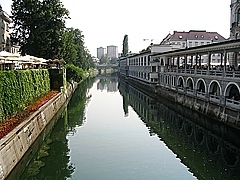 The list of hotels, B&Bs, apartments can be found here . In case of any difficulties in finding accommodation, please do not hesitate to contact organizers.